Taylor Instrument Services metrology calibration lab offers a wide range of services in the mechanical and precision measuring field. 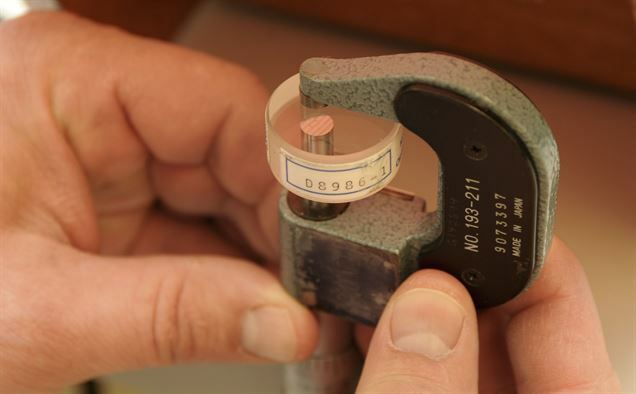 Calibration and certification of measuring instruments is traceable to national standards. We offer onsite calibration / testing services and can also maintain or create new gauge management databases to suit your requirements. We offer an online certificate retrieval system, which will send a reminder by email when gauges or test instruments are due for calibration. We are able to provide new test equipment and gauges to meet your requirements.